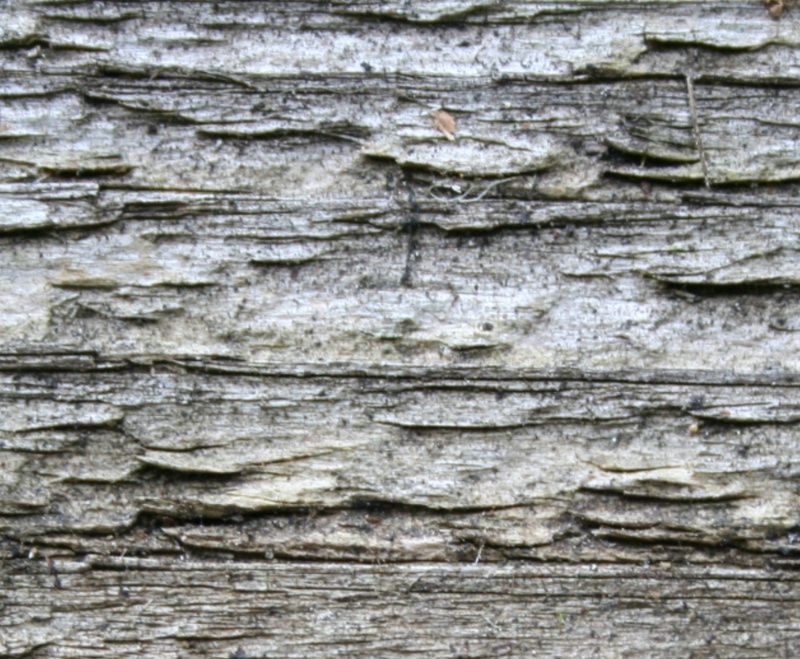 I went out and captured some more textures with my camera. These were all accidental captures. I wanted photos of the Dandelions or the bumblebees or the flowering currant. It just so happens that those photos didn’t come out and these did. The concrete we poured onto a rhubarb leaf last summer (left over from sinking my clothesline post). 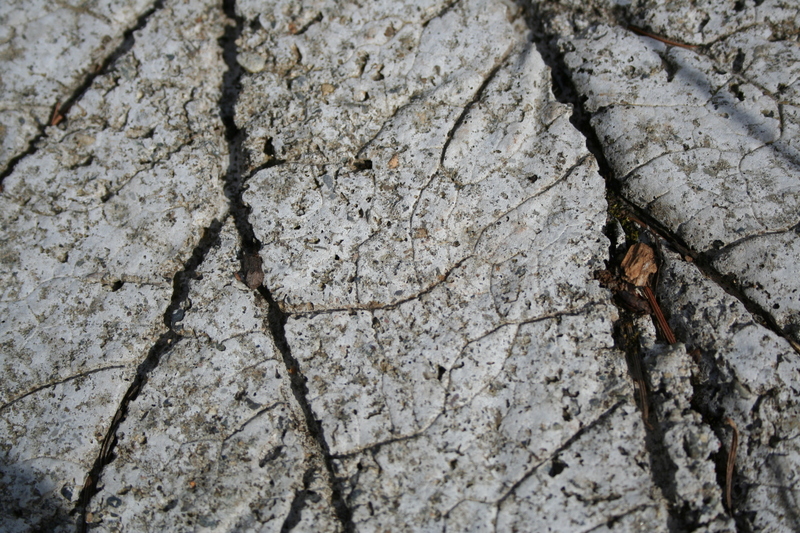 Love the cracks & texture. The weathered side to a cedar pot for one of Don’s many Bonsai trees. 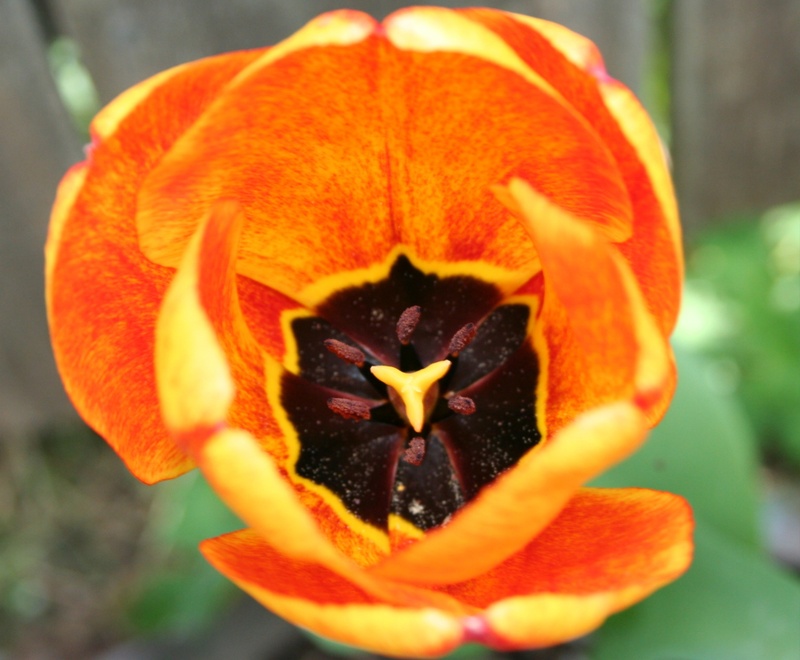 The inside cup of the tulips that finally bloomed today.